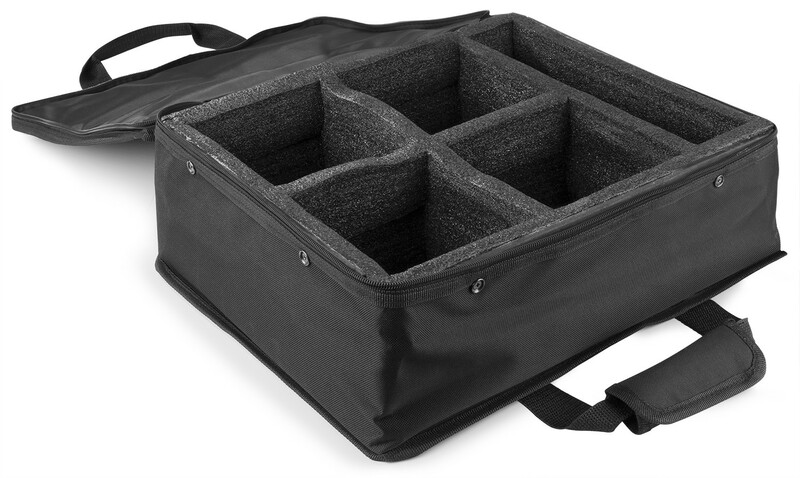 The AC-460 Soft Case is specially designed to protect and extend the life of mobile uplights. It fits other products and accessories as well. Constructed of rugged black 600D polyester and nylon for maximum protection.